Of the City of Tonawanda, January 25, 2019. 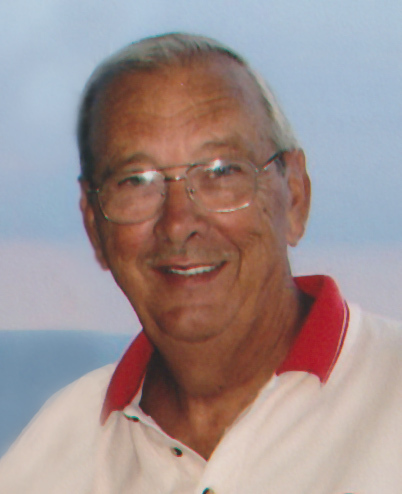 Husband of Mary L. (nee Neiswonger) Brinker; father of Kenneth L. Brinker, Jr., Douglas C. (Debra) Brinker, Gregory S. (Mary Ellen) Brinker and Janine M. (Michael) Rogers; grandfather of Jill (Jeff), Michael (Stephanie), Chelsea (Tyler), Christina, Jessica (Bailey), Alex, Justin, Alicia (Tom); and nine great- grandchildren; son of the late Charles and Bessie Brinker, brother of Noreen Cathcart, Helen (Robert) Simpson and the late Donald and Ronald Brinker; also many nieces and nephews. Calling hours will be held Tuesday from 6-8 PM and Wednesday from 2-4 and 6-8 PM at JOHN O. ROTH FUNERAL HOME, INC., 25 William St. (between Morgan and Broad Sts. ), in Tonawanda, where a Funeral Service will be conducted at 1 PM Thursday. Everyone welcome. Burial will be in Elmlawn Cemetery. Kenneth was a 56 year member of Western Star Lodge 1185 F&AM and also an active member of First Presbyterian Church in Tonawanda, where he served as Deacon, Usher and Greeter. He had been employed by Chevrolet Div. of GM for 39 years and was also an avid golfer and bowler.